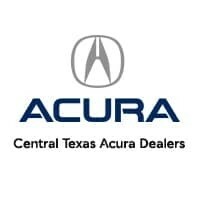 No one is better equipped than your Central Texas Acura Dealers to get you the luxury vehicle you need. Thanks to the Acura Advantage leasing program, it’s easier than ever to get the high-quality driving experience that you deserve.By leasing with a Central Texas Acura Dealer, drivers near Austin, San Antonio, and San Juan can get behind the wheel of a brand new vehicle for a fraction of the cost that they might pay elsewhere. Don’t settle for a car that doesn’t excite! Stop by one of our Central Texas locations today and check out our available lease options. For drivers near Austin, San Antonio, and San Juan, there’s no better time than now to contact your local Central Texas Acura Dealer. 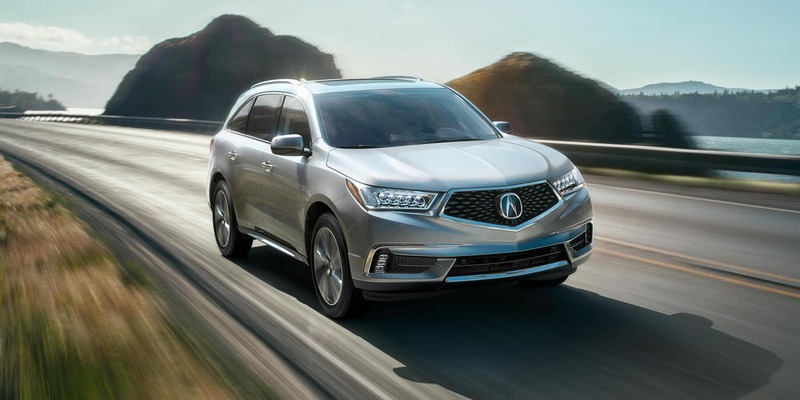 The four longstanding, respected community dealerships that make up this association are working harder than ever to get you a great deal on your next Acura. No matter what sort of vehicle you desire, we guarantee we can find the luxury sedan or SUV that meets your needs. New models like the ILX, MDX, RDX, RLX, and TLX are available now at each of our dealerships, offer performance and features that can’t be beat! Even if you’re not quite ready for a brand new car, we can still promise that you’ll leave our lots with a vehicle you can depend on with our Acura Certified Pre-Owned models, and all of the parts we sell are genuine OEM. Acura is known all over the world for offering exceptional service to their customers, and the Central Texas Acura Dealers Association is no exception. Be sure to check out our leasing specials, financing options, and current offers today!